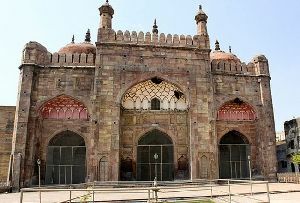 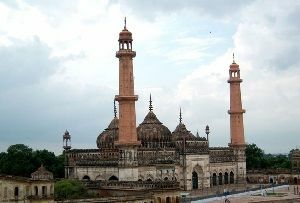 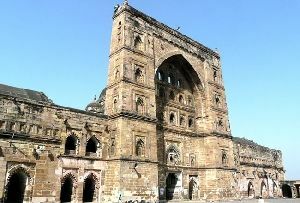 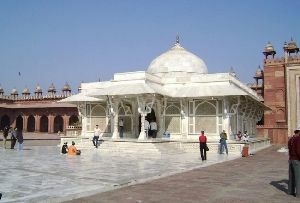 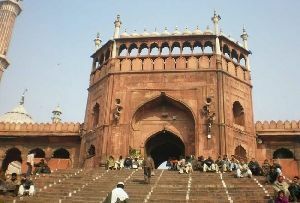 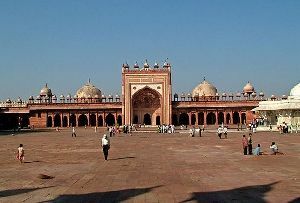 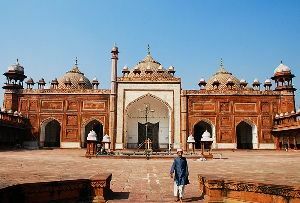 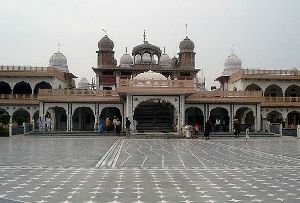 There are a good number of holy places in Agra, among which Bageshwarnath Temple in Agra enjoys a special significance. 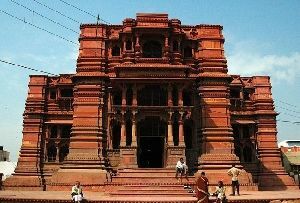 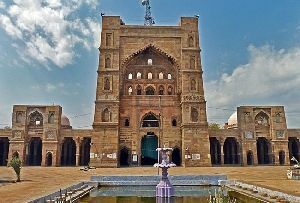 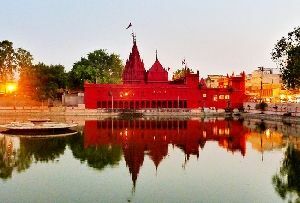 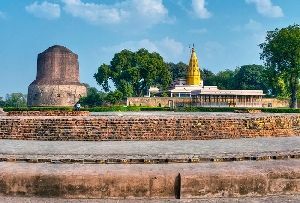 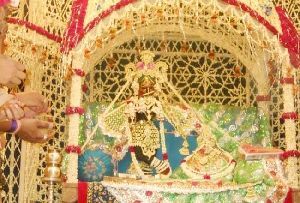 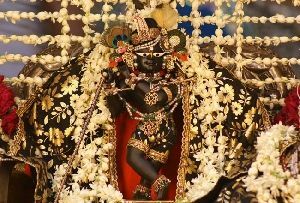 Situated in the posh locale off the Ramratan Road in the northern region of Agra, the temple is not more than two kilometres away from the heart of the city. 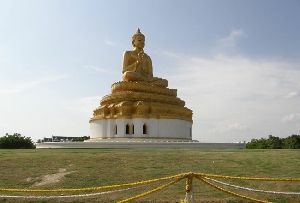 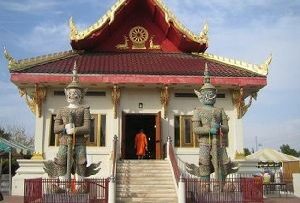 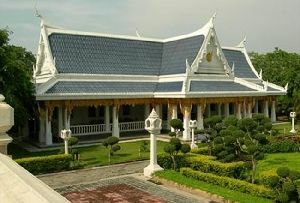 The temple is well-connected by a good network of roads and is easily accessible. 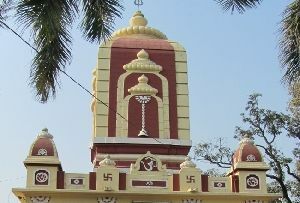 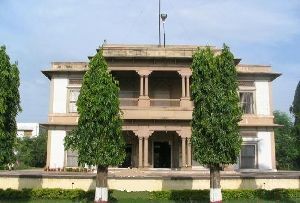 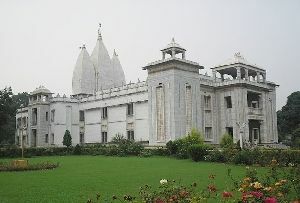 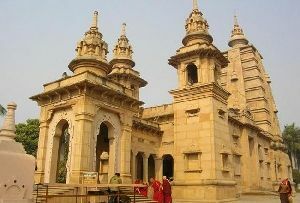 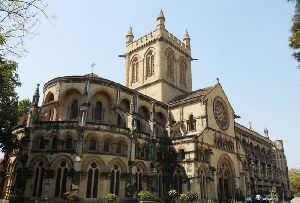 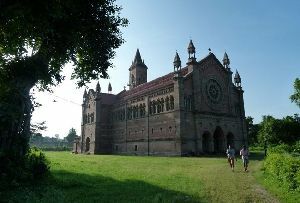 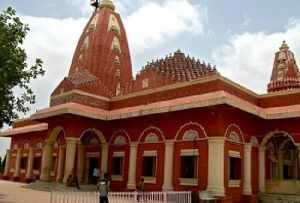 St. John's College and the Sales Tax Office are situated very near to this temple. 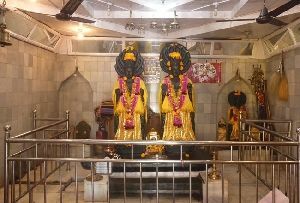 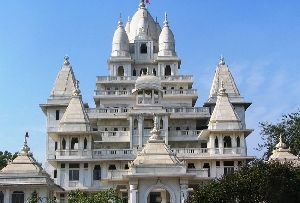 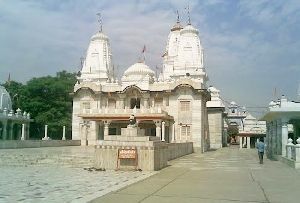 Bageshwarnath Temple in Agra is very popular in the neighborhood of Raja ki Mundi. 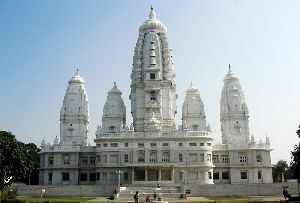 Agra's Bageshwarnath Temple is venerated by both the locals and the foreign tourists. 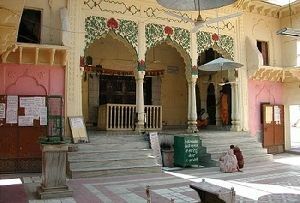 The temple registers the footfall of a large number of devotees all round the year. 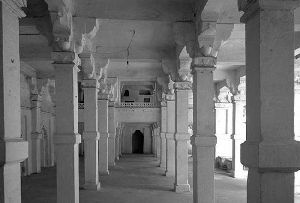 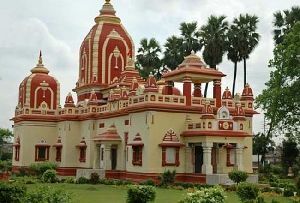 The temple, apart from being significant from the religious point of view, also acts as a distinguishing landmark of the place. 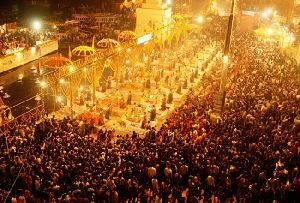 During the Hindu festivals, Bageshwarnath Temple, Agra takes on a festive spirit. 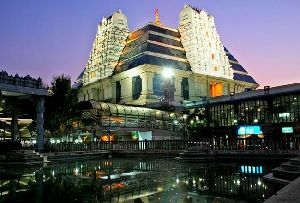 The temple is illuminated and looks gorgeous. 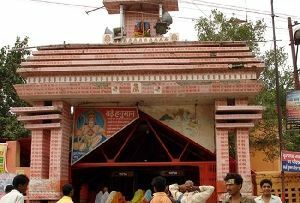 The bright and colorful adornments lend a unique charm to the temple. 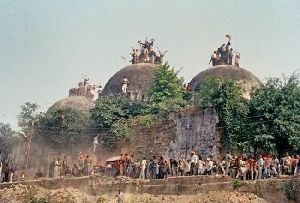 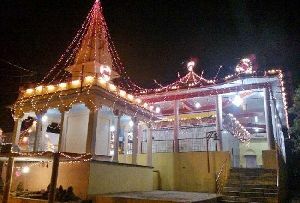 The temple complex becomes the center of all festivities. 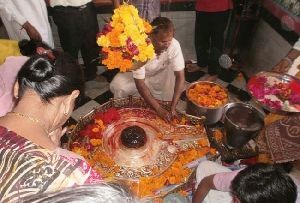 If you are out on a religious tour in Agra, then there are a number of places of the religious importance that you can pay a visit to en route to Bageshwarnath Temple, Agra. 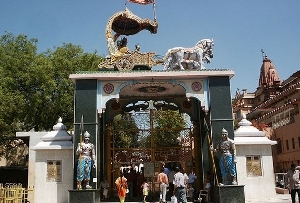 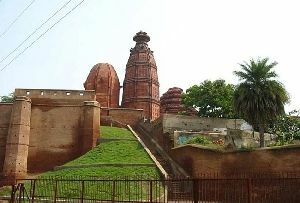 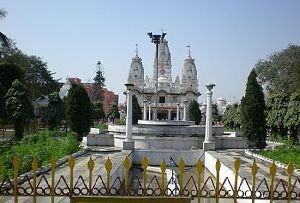 Among these popular temples the Shri Krishna Pranami Temple and the Arya Samaj Temple warrant a special visit. 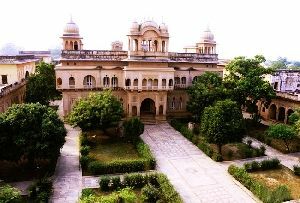 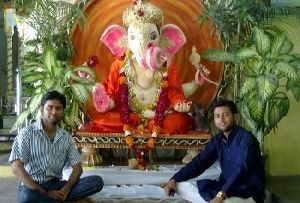 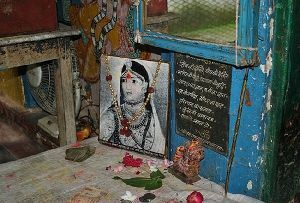 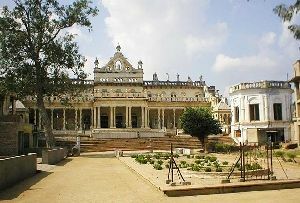 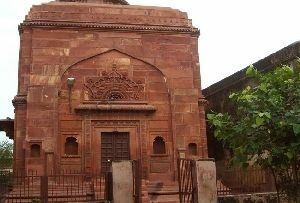 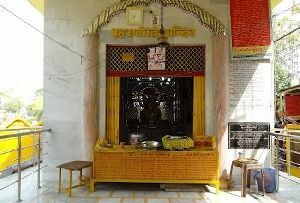 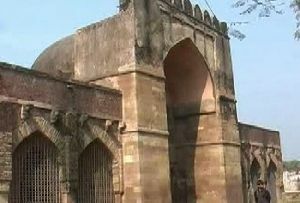 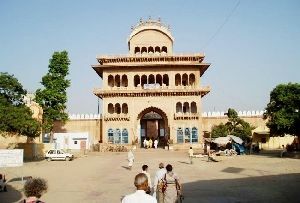 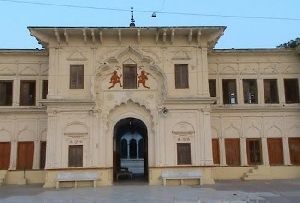 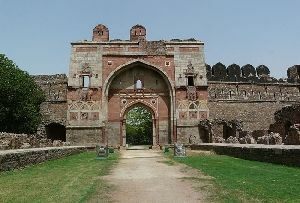 If you have some time to spare you could also make a short trip to the memorial of Swami Maharaj in Dayal Bagh. 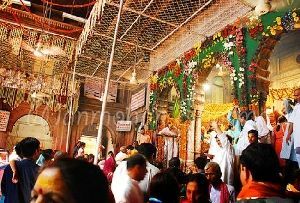 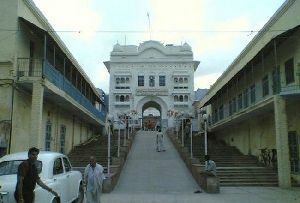 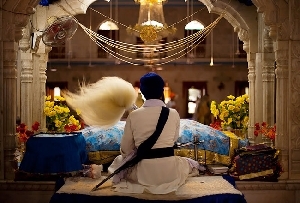 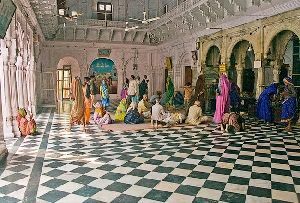 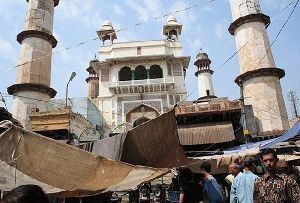 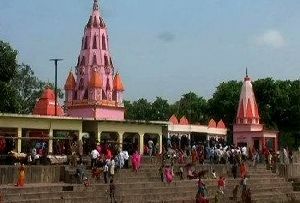 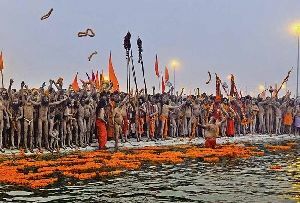 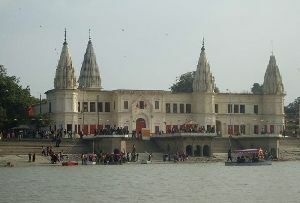 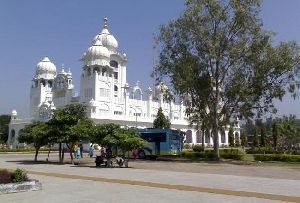 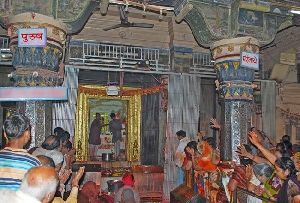 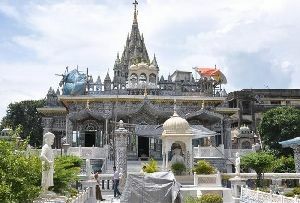 This is a highly venerated of the religious places that are visited by thousands of devotees every year.